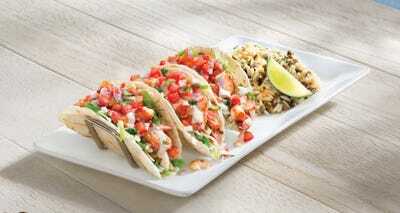 The seafood chain’s sales have been declining, in part because Red Lobster is struggling to attract a younger crowd. Profits have also been hit by the soaring price of shrimp. 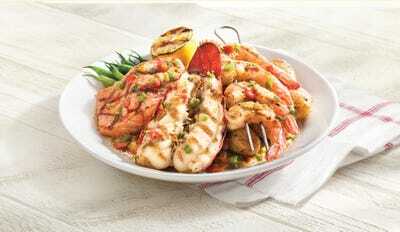 Red Lobster has become known for its shrimp promotions, sometimes offering unlimited portions. But when white shrimp prices soared 50%, the company’s margins suffered. Lobster prices have been on a steady decline, meaning that it’s a good time for the restaurant chain to incorporate more of the shellfish into its menu. 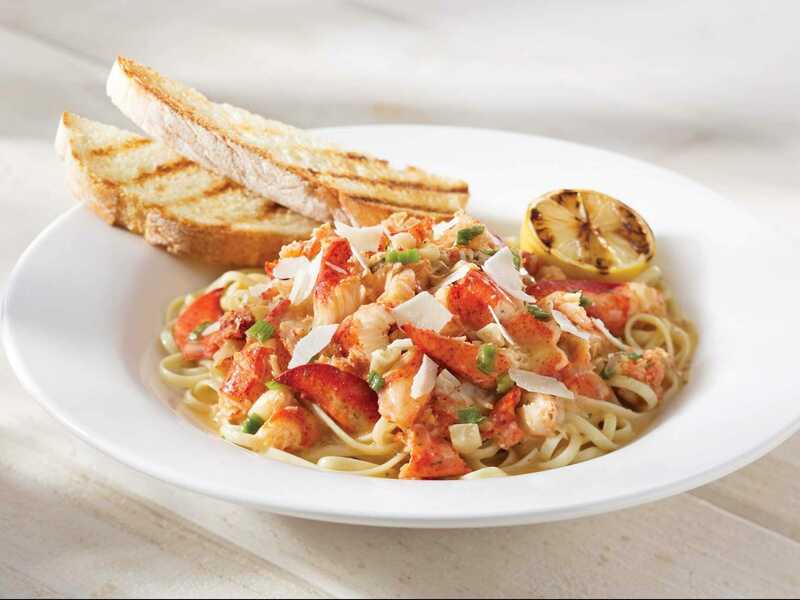 “Lobster options are now featured on almost every page at broad price points,” the company told Business Insider. Red LobsterThe company hopes new menu items will attract customers. Red LobsterLobster tacos are one new menu item. Menu items are also presented in the way diners order, “beginning with drinks and ending with desserts,” the company says. It’s likely that Red Lobster’s redesigned menu could impact sales.